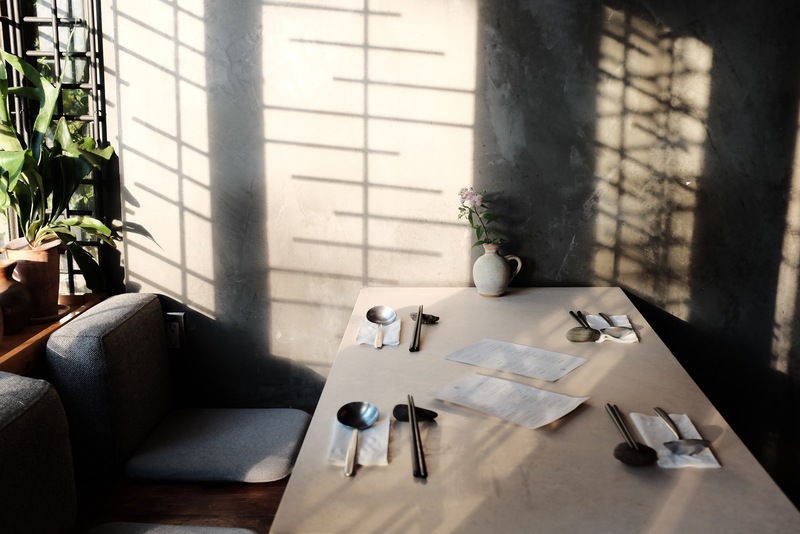 We are a small 12-seat Japanese restaurant in Brooklyn, NY practicing mottanai philosophy through our cuisine focused on seasonal and local seafood, vegetables, and craftsmanship. 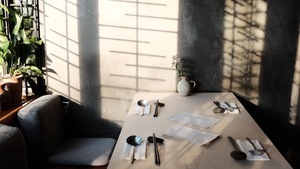 During the daytime, we offer an ichiju sansai (traditional Japanese breakfast) set meal. The weeknight evening menu is our YUJI Ramen a la carte menu using all the fresh fish heads and bones of the daily breakfast for broth. YUJI Ramen has been pioneering mazemen (brothless ramen) since 2012. Also, each Saturday night, we serve a signature omakase tasting menu.